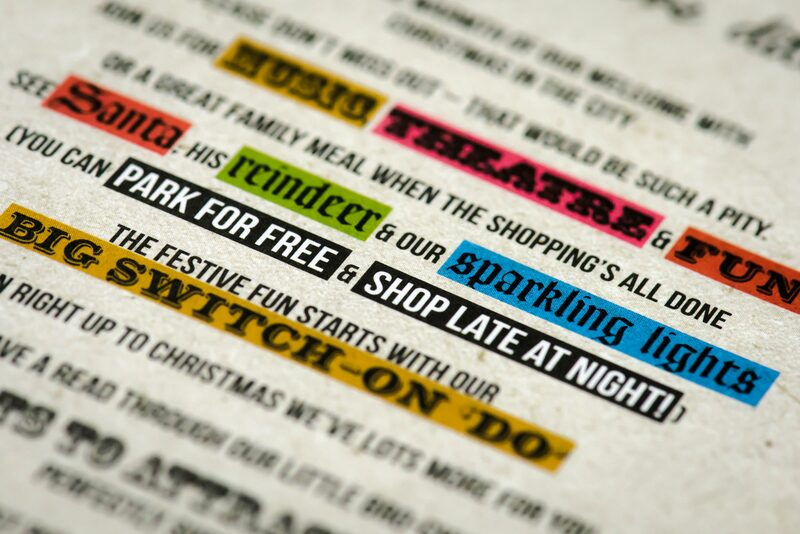 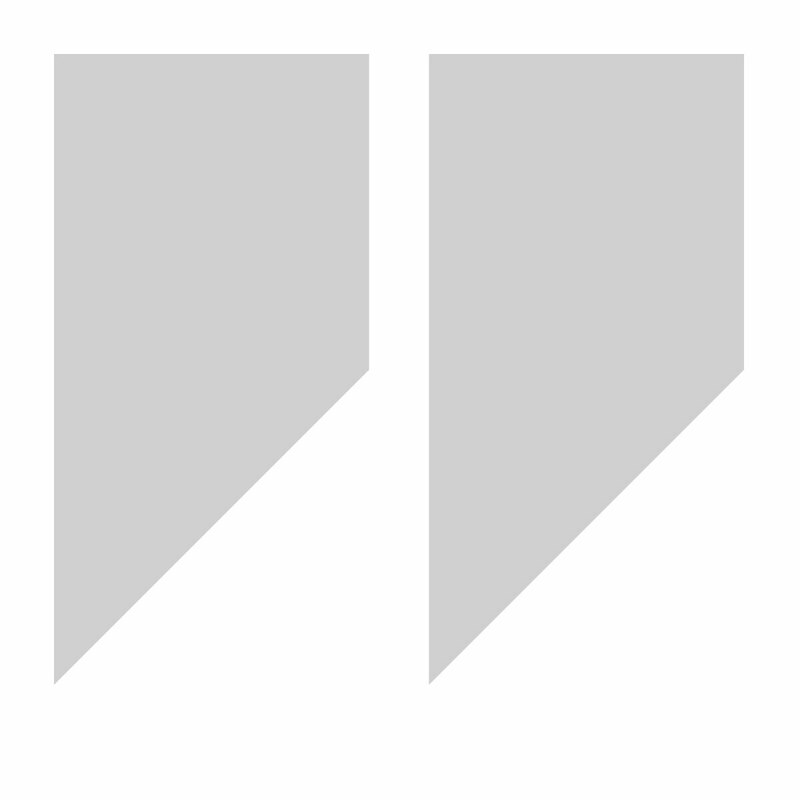 "I love the illustrations and the idea of Christmas style poetry is inviting." 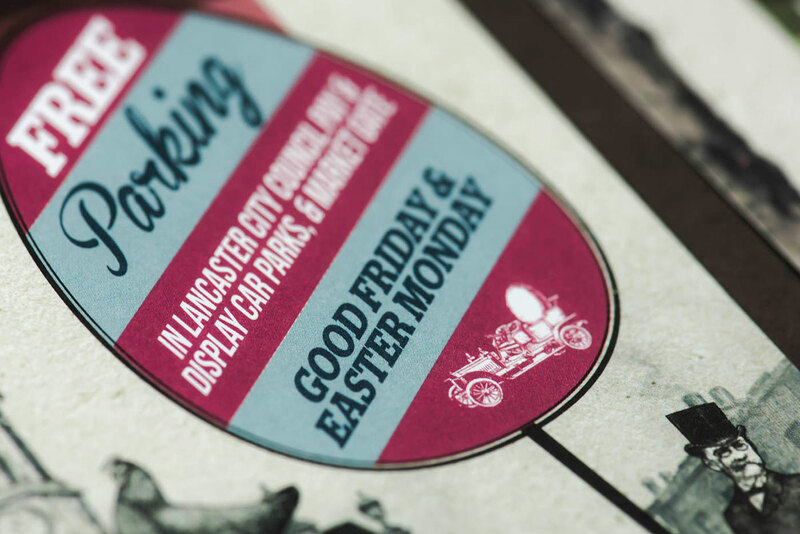 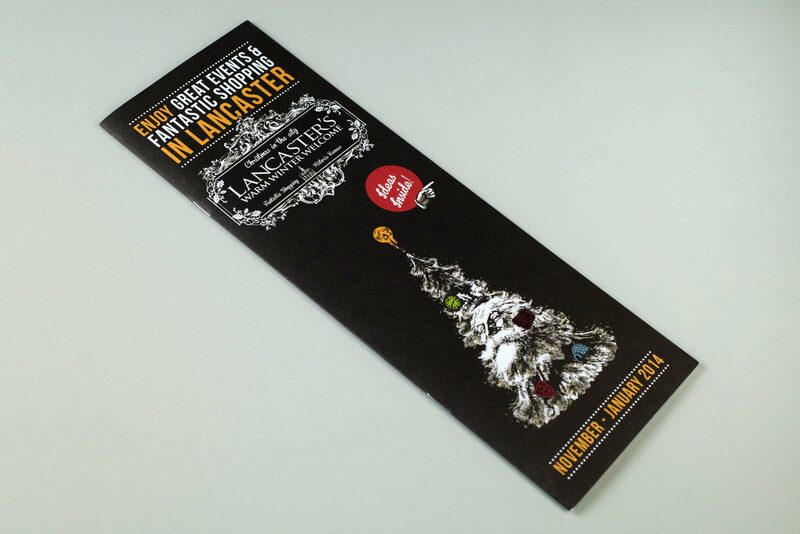 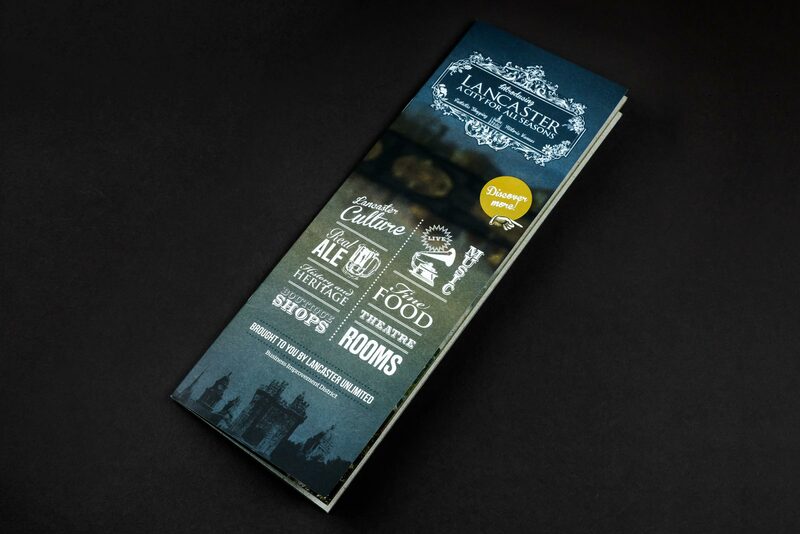 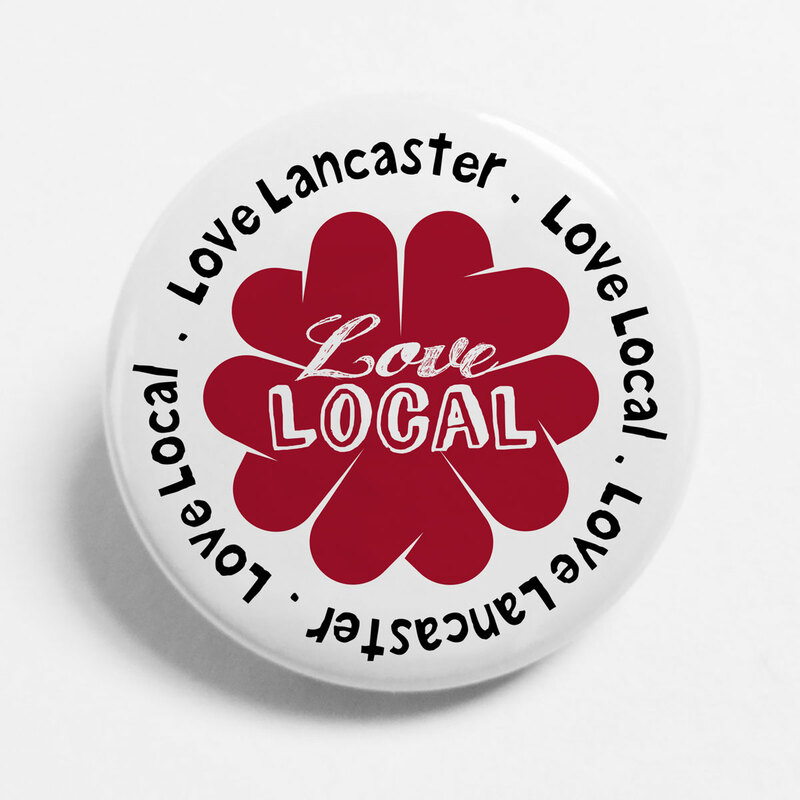 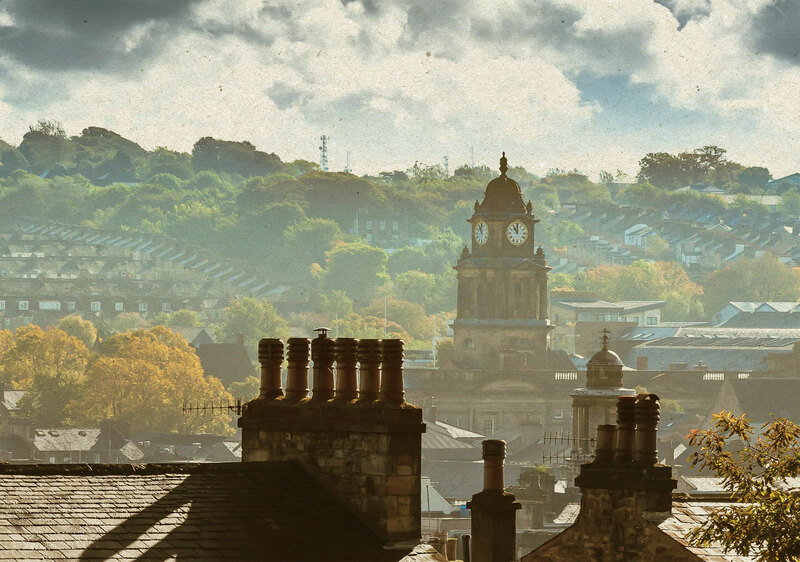 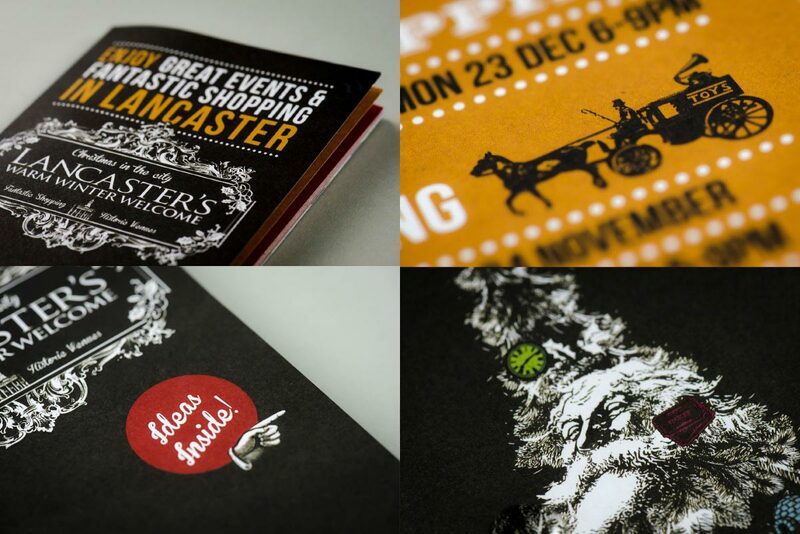 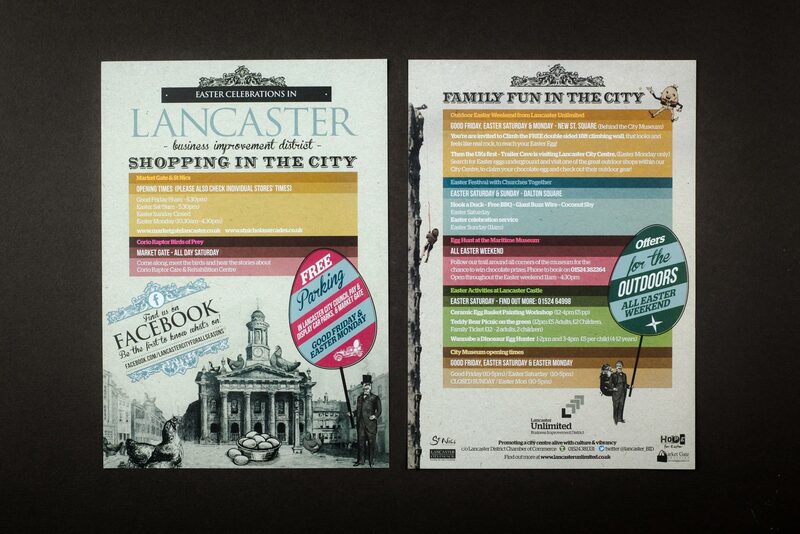 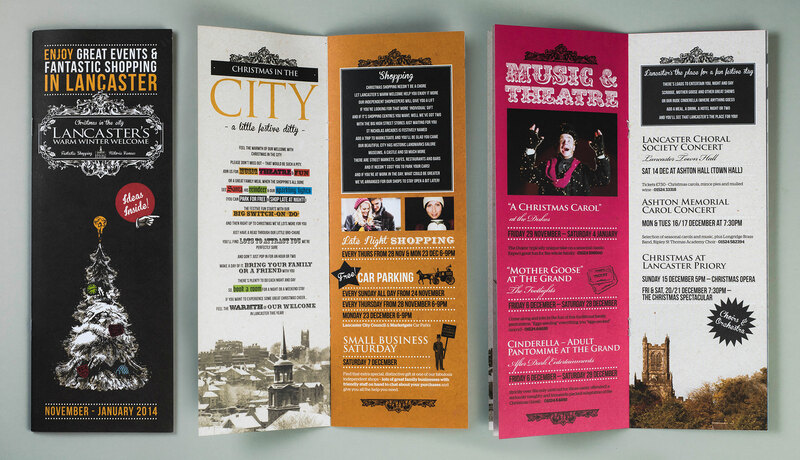 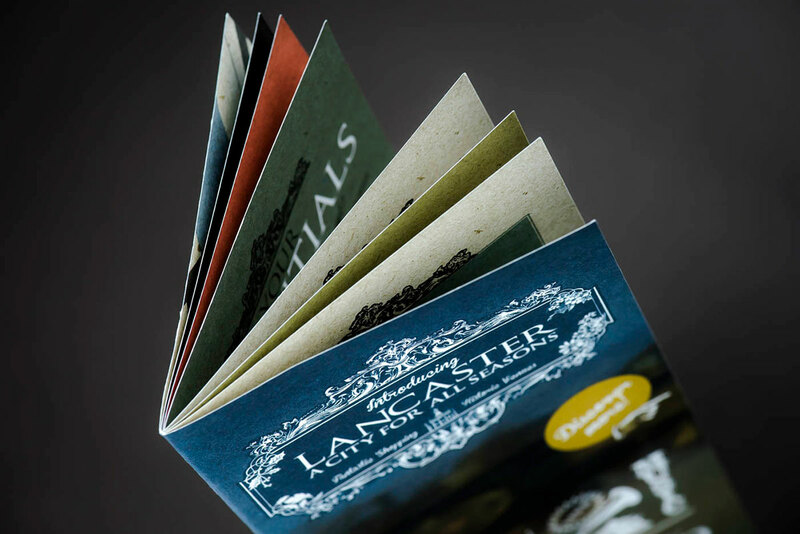 First designed in 2014, these programmes, flyers and more were funded by Lancaster Unlimited (Lancaster BID) to advertise shops and businesses, tourist attractions and events in Lancaster. 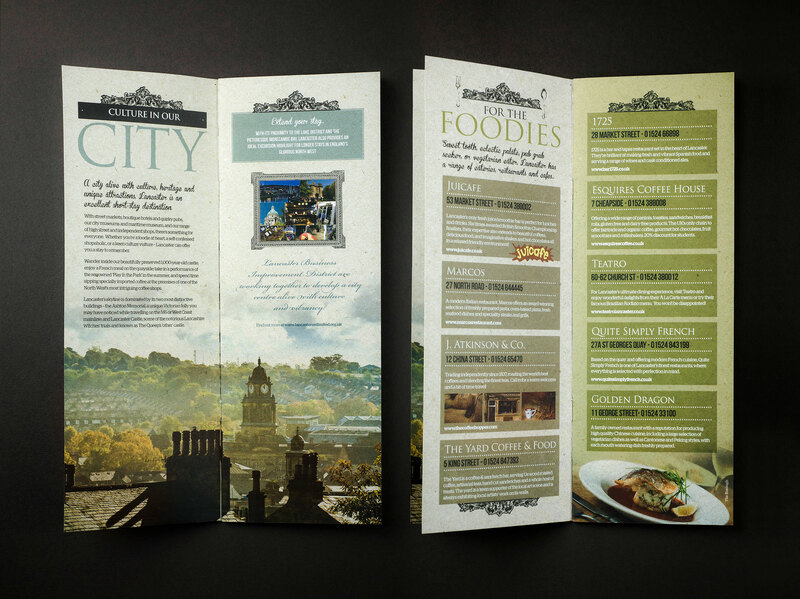 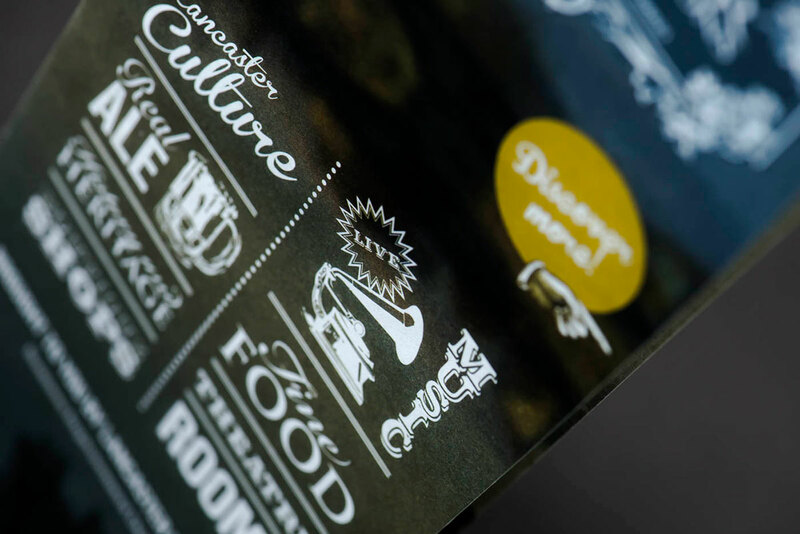 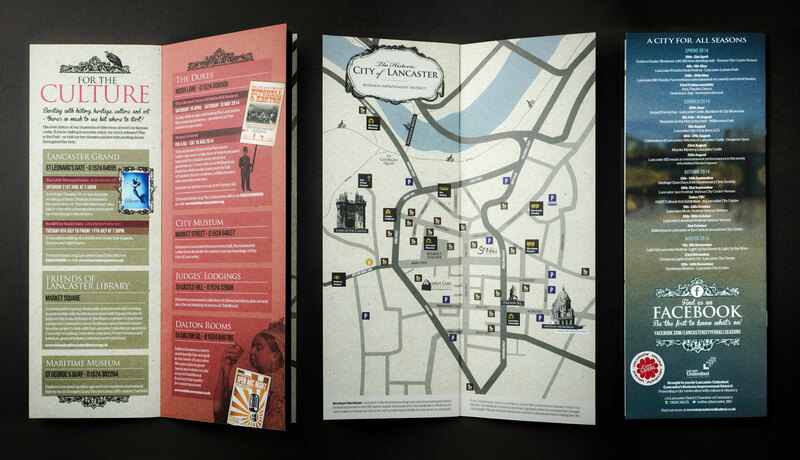 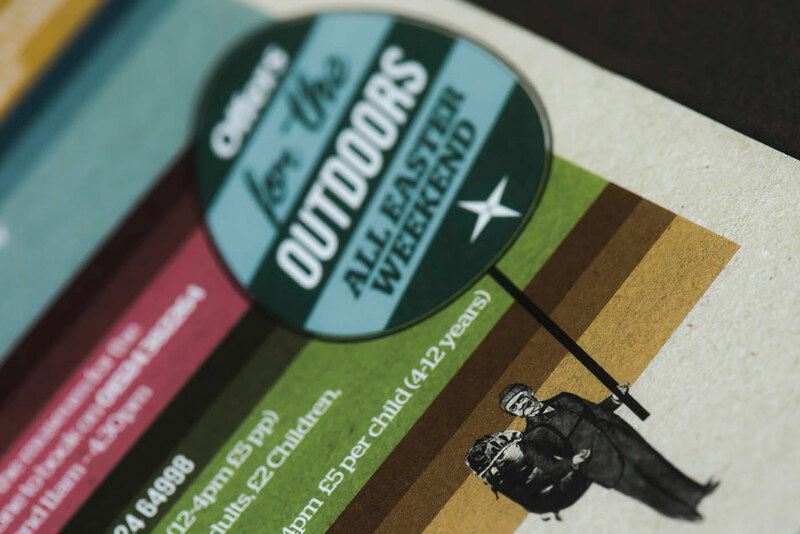 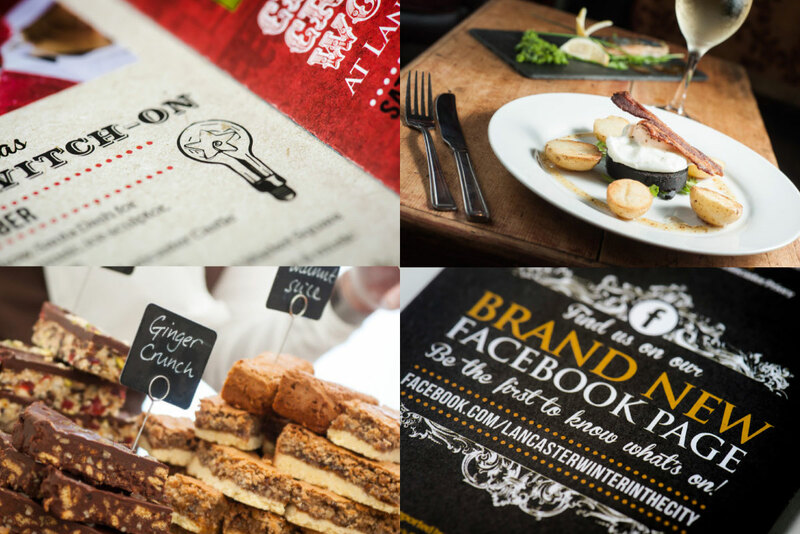 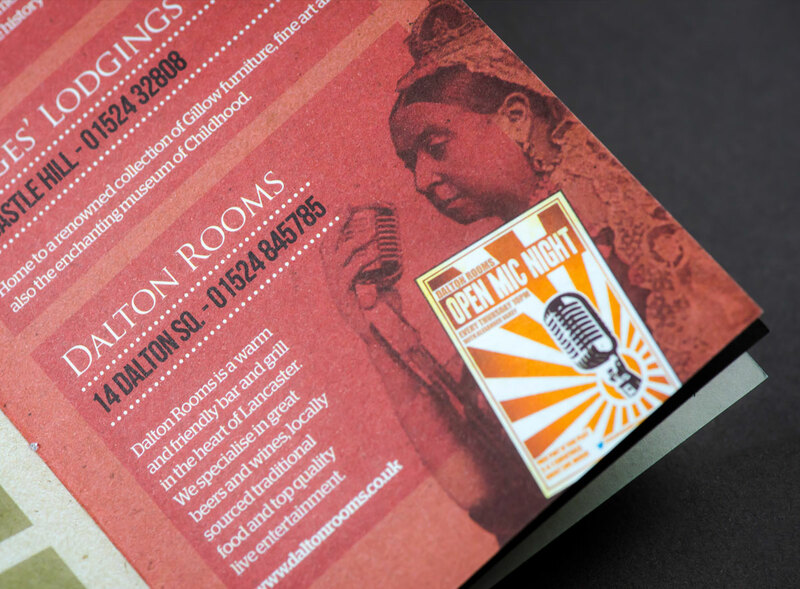 The style quickly inspired designs for other publicity material in the area and provided art direction for a large British bakery.